Title: Like You Mean It! Title: Give Like You Mean It! Title: Invite Like You Mean It! Title: Serve Like You Mean It! Title: Learn Like You Mean It! Title: Pray Like You Mean It! 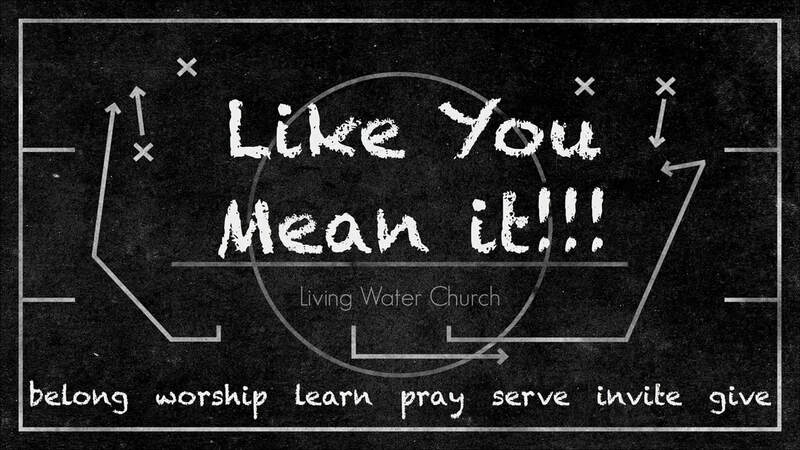 Title: Worship Like You Mean It! Title: Belong Like You Mean It!